Welcome to our thriving European community. 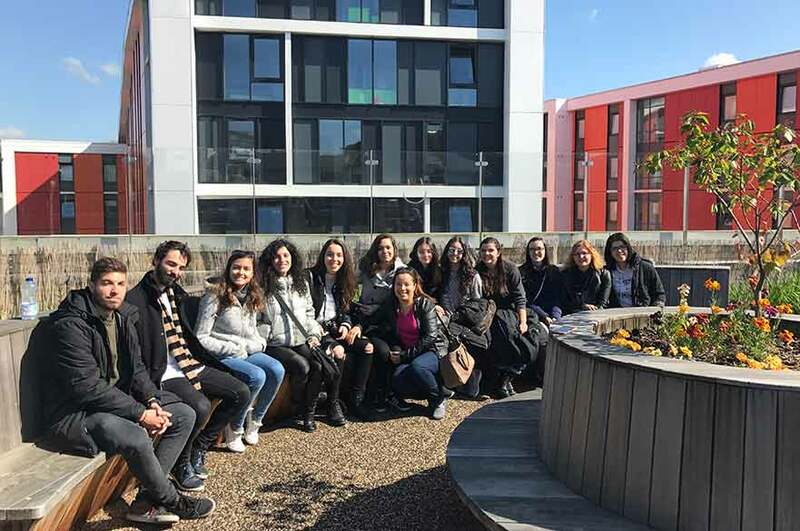 On this page you'll meet some of our students, find entry requirements for your country and see the events that you could be involved in. 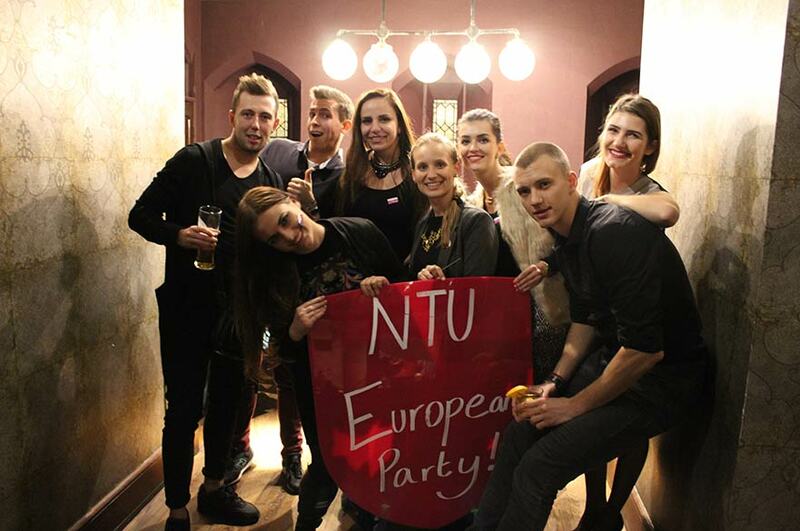 Eva, Luana, Stefan and friends welcome you to NTU. 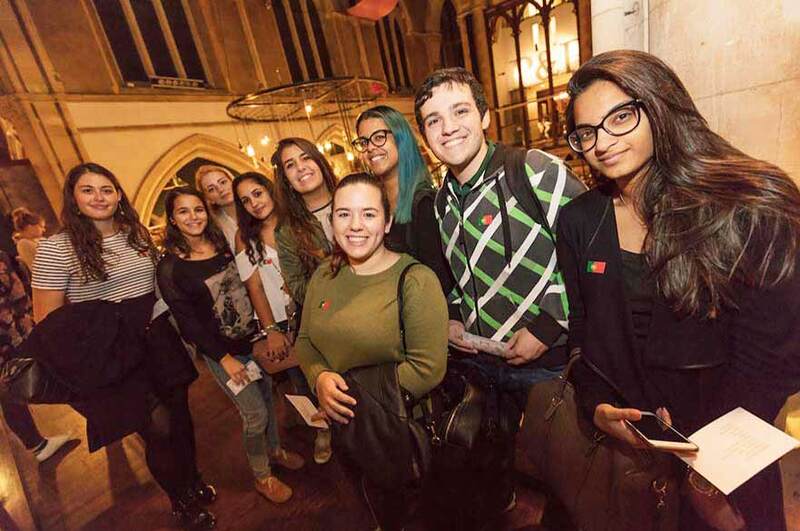 There are so many social activities and events happening at the University throughout the year where you can truly cross cultures and make lifelong friends from all over the world. 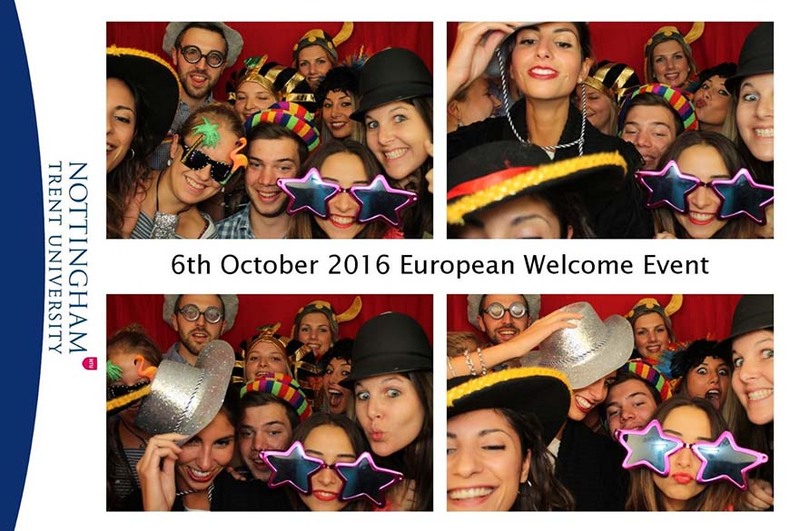 As an international university we welcome and value EU and international students, staff and partners. We're proud of the part they play in the life of our university. 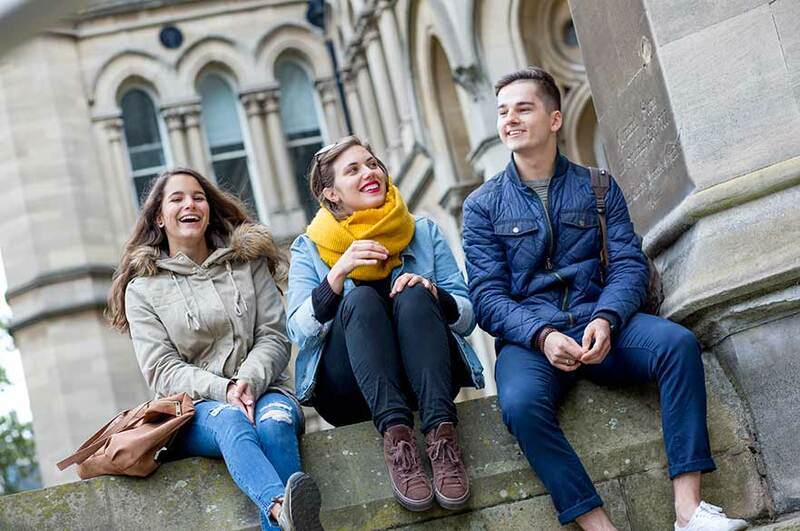 Connecting globally is at the forefront of our strategy, and we're committed to offering all students internationally-focused education, opportunities and experiences. It is worth noting that the EU referendum debate highlighted just how internationally focused the UK university sector is, with all polls of university academic staff indicating an overwhelming majority in favour of staying in the EU. The UK is scheduled to leave the European Union at 11pm (UK time) on Friday, 29 March 2019. The UK government is currently debating a withdrawal agreement with Parliament so full details of the UK’s relationship with the EU after this date are yet to be confirmed. However, Brexit does not have an impact on EU applicants for 2019 entry. 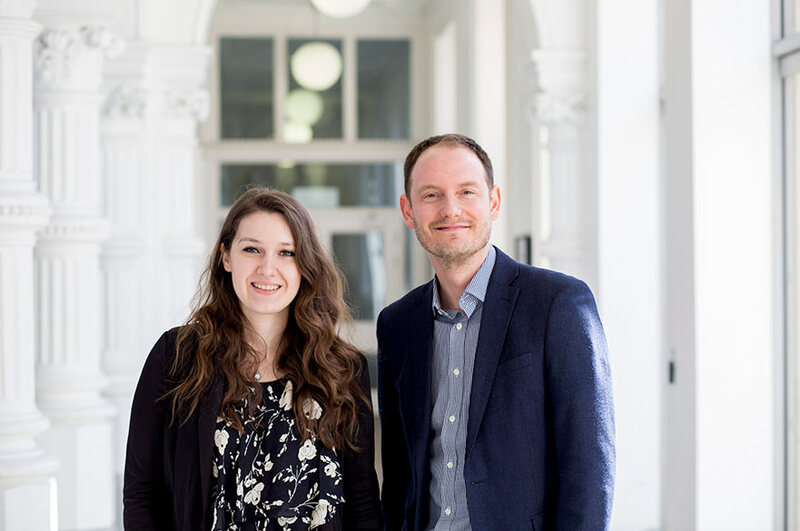 Our International Student Support team have the most up to date information and will be able to answer any questions you may have. 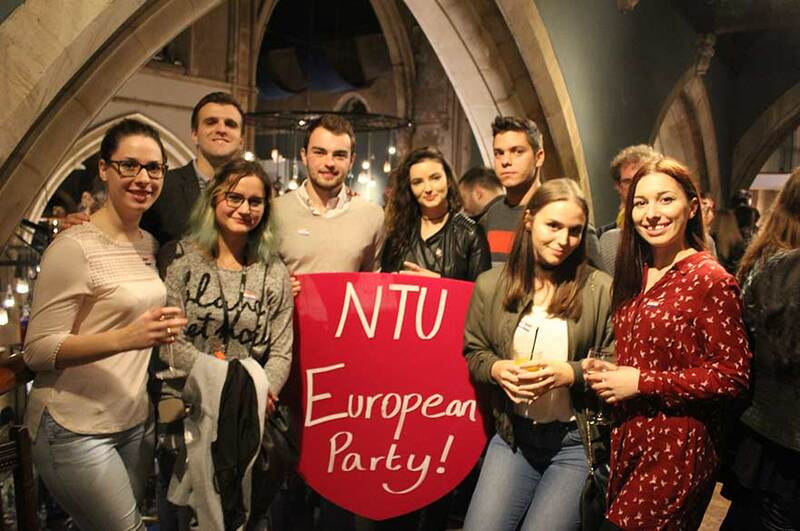 Hello, we're Chloe Tiozzo and Nicholas Cuthbert and we are the NTU Representatives for Europe. We're delighted you’re considering studying with us. If you'd like to check how your qualifications match our entry requirements please choose your country from the list below. If your country is not listed and you have any questions about studying here please get in touch. We'll be happy to help in any way we can.